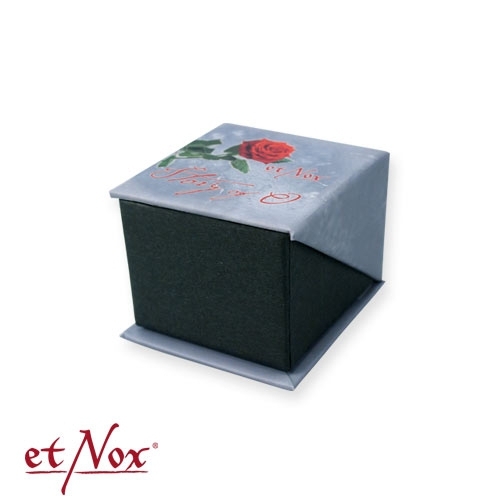 Produktinformationen "etNox-Ring "Story of O." 5mm Edelstahl"
. 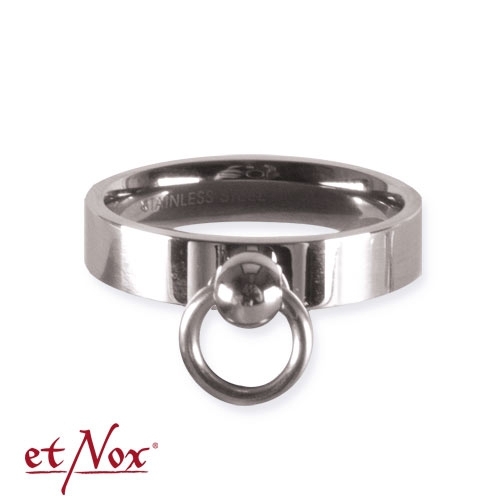 "etNox-Ring "Story of O." 5mm Edelstahl"